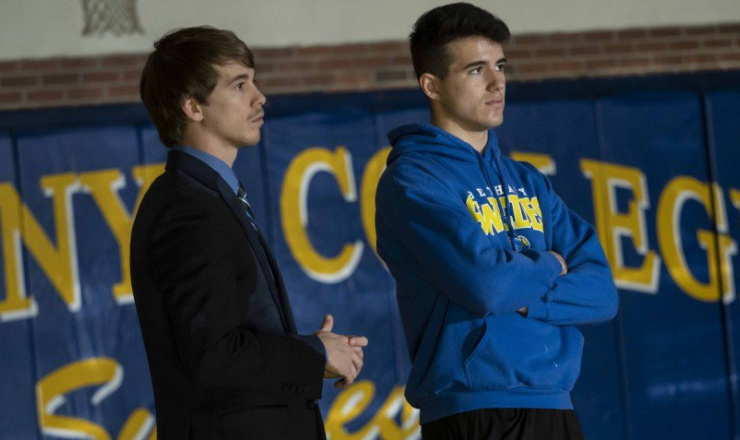 It’s official: Courtney Strauss has had the word “interim” removed from his title as head wrestling coach at Bethany College, the Kansas-based school announced Monday. Prior to joining the coaching staff at his college alma mater, Strauss made a positive impact for the Bethany wrestling program. He was a three-time NAIA (National Association of Intercollegiate Athletics) National Tournament Qualifier from the years 2012-2014 and earned NAIA Academic All-American honors in 2012. In addition, Strauss was named the NAIA National Wrestling Champion of Character in 2015. If that weren’t enough, Strauss holds two significant records for the Swedes mat program: most wins (99) and most pins (50).